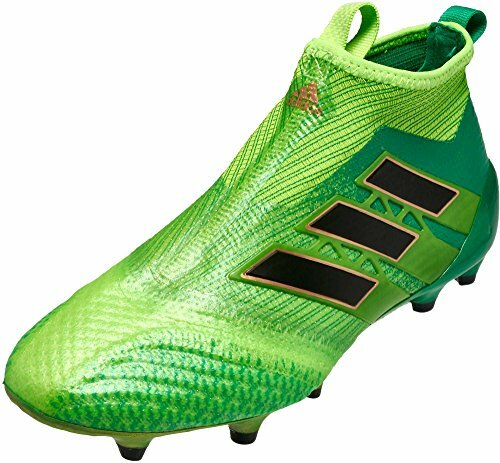 adidas JR Ace 17+ Purecontrol FG Solar Green, Size 4 by adidas at Blood of The Young. Hurry! Limited time offer. Offer valid only while supplies last.